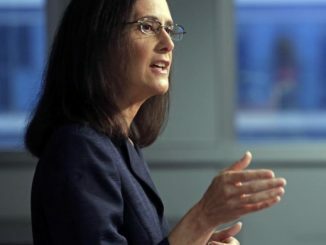 Attorney General Lisa Madigan joined eight other Attorneys General filing comments urging the Food and Drug Administration’s (FDA) to ban flavored tobacco products in e-cigarettes, little cigars and other non-combustible products. The Attorneys General point out that research shows flavored tobacco products are appealing to youth and lead them to begin using the products at a young age. On March 21, the FDA issued an Advance Notice in order to solicit information related to the role that flavoring tobacco plays in the use of tobacco products. As part of this rulemaking process, the FDA is seeking comments, data, research and other results regarding flavored tobacco and its impact on certain populations. 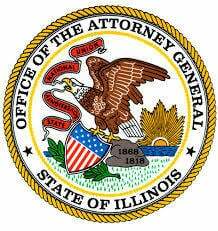 Madigan and the other attorneys general are urging a complete ban of flavors in all tobacco products. The use of tobacco products put youth and young adults at a greater risk for developing coronary artery disease, cancer and other tobacco-related diseases. In addition, menthol-flavored tobacco products are more likely to pose a greater public health risk than non-menthol flavored tobacco products. Menthol cigarettes use is higher in both youth and minority populations. Joining Madigan in sending the letter were the Attorneys General of Idaho, Maine, Massachusetts, New Mexico, New York, Oregon, Pennsylvania and Rhode Island.